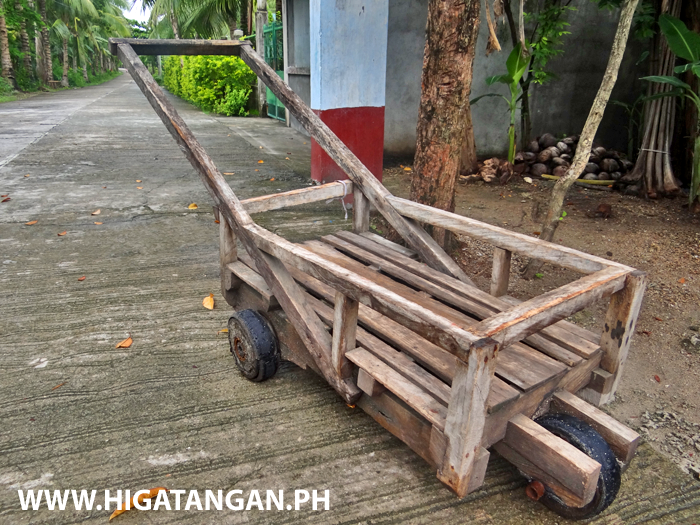 Typical style Philippines wooden trolley used to carry good such as water and sacks of rice. 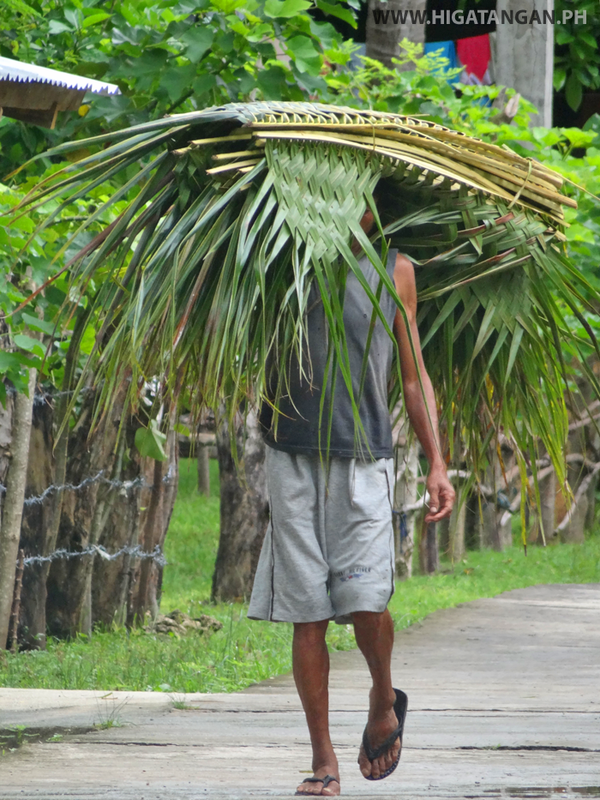 This on was outside a small Sari-Sari store on Higatangan Island, so could be used to deliver and collect good for the store, or to collect water from the wells that are used on the Island. 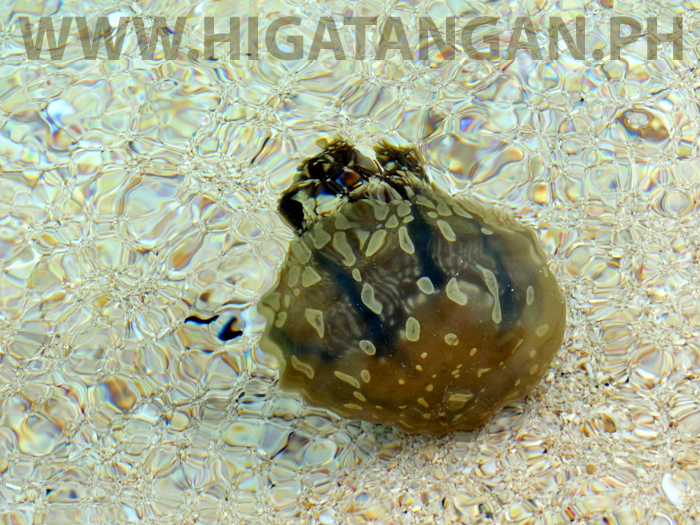 Jellyfish in the crystal clear water beside the famous shifting Sandbar of Higatangan Island, Biliran Province. 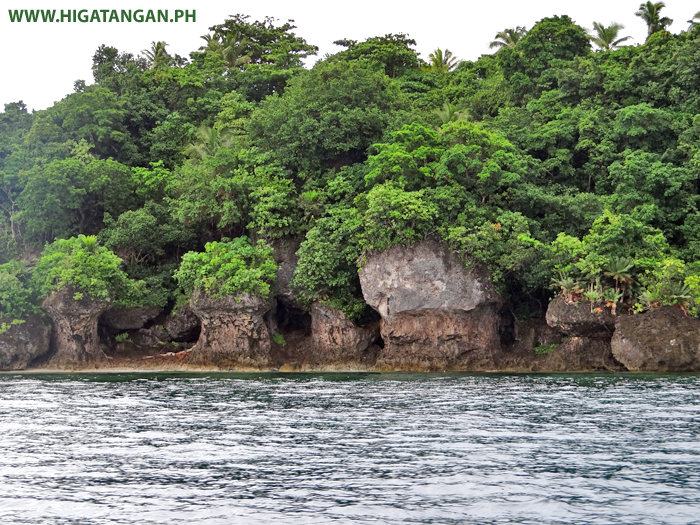 The amazing Rock Formations along the coast in Higatangan Island, Biliran Province. 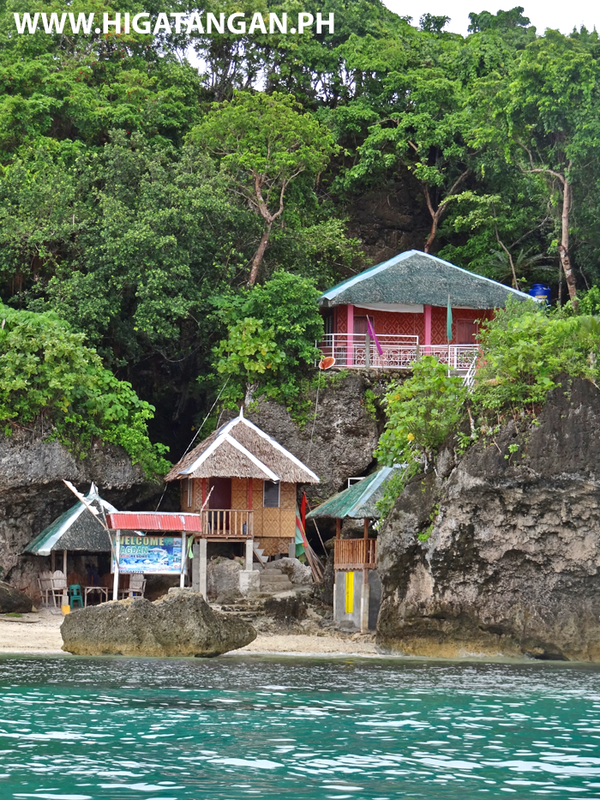 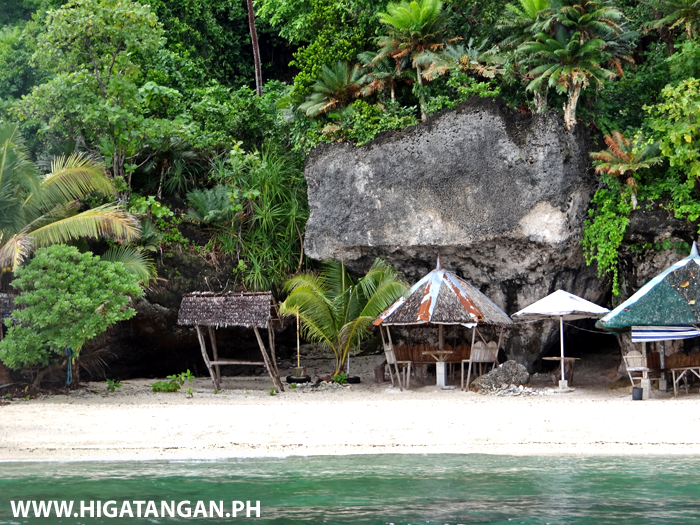 Have you been to the famous Higatangan Shifting Sandbar? 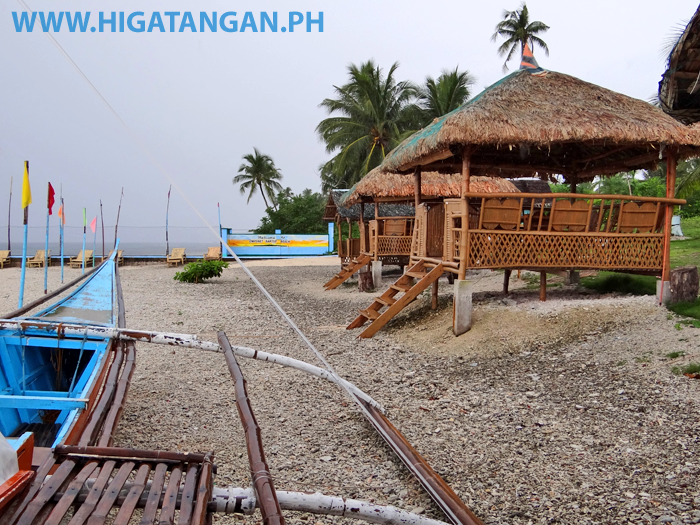 The Hagdan Beach Resort on Higatangan Island, part of Biliran Province. 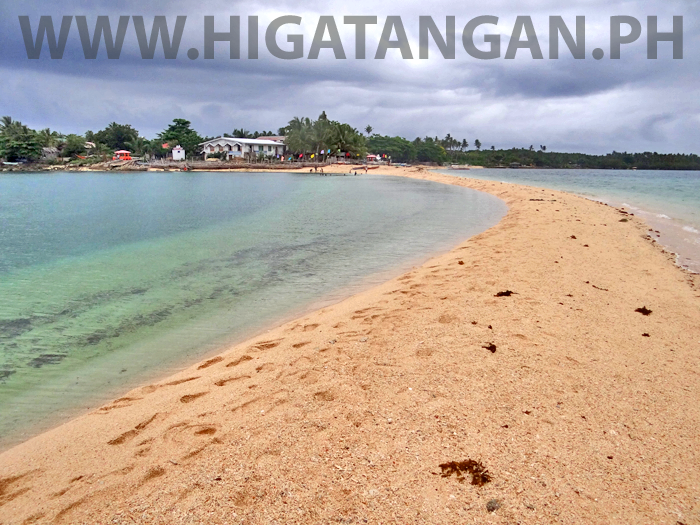 Panoramic photo of Higatangan Island and the Shifting Sandbar. 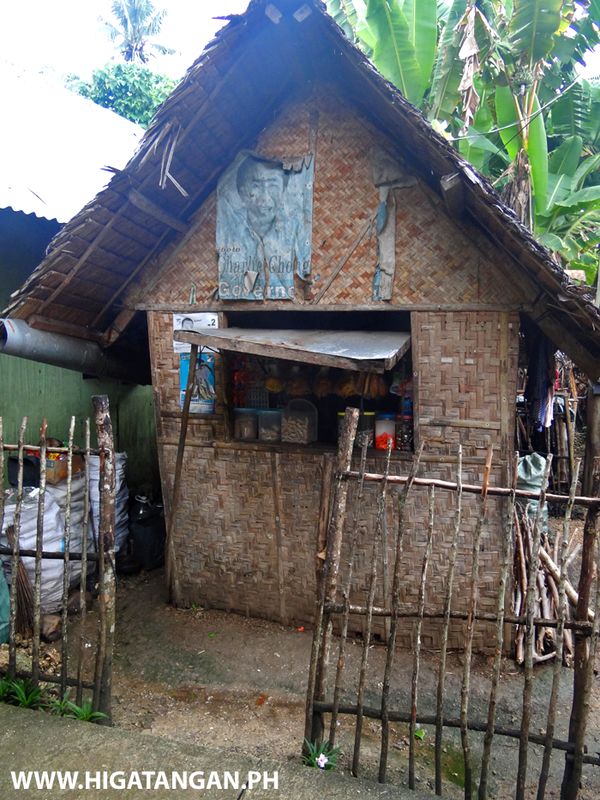 A cute little Sari Sari store on Higatangan Island, Biliran Province. 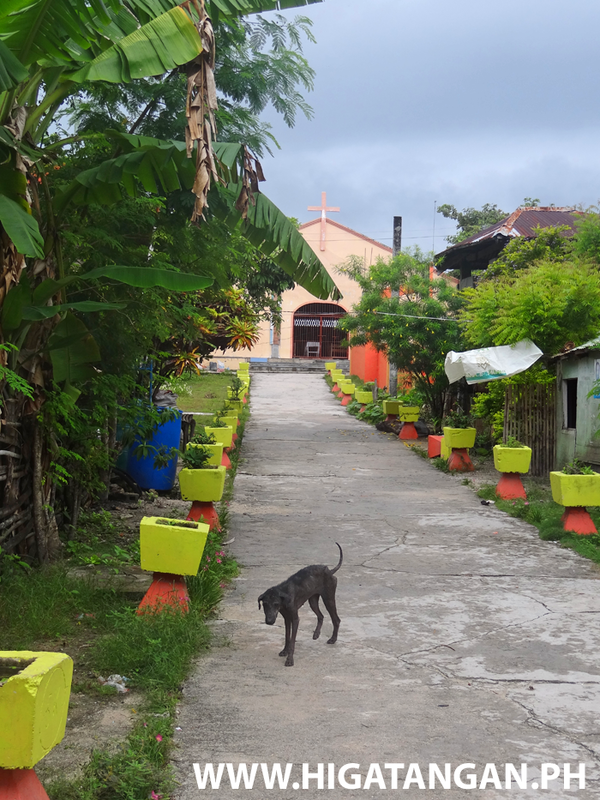 The Church in Mabini, Higatangan Island, Biliran Province. 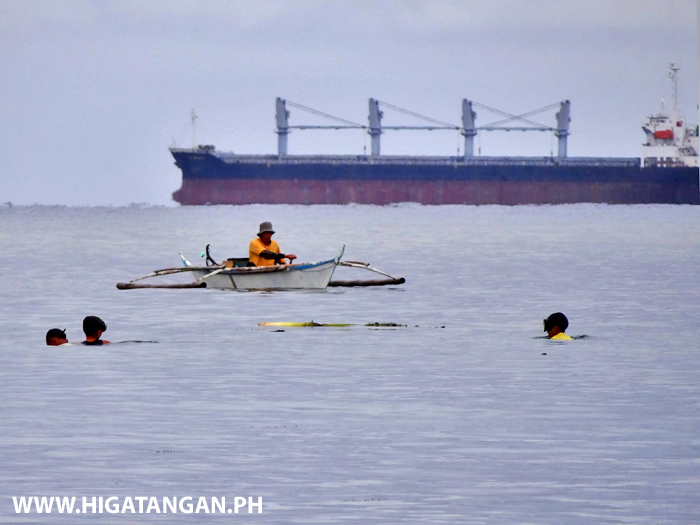 The people of Higatangan Fishing in the waters around the Island while giant ships pass by. 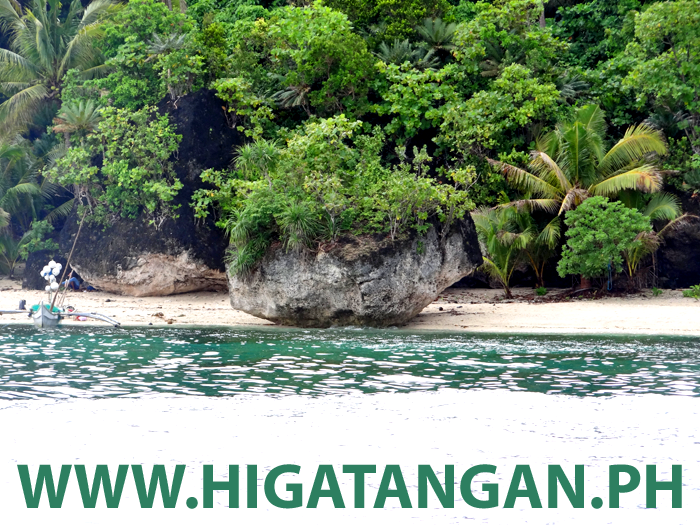 Hagdan Beach Resort and the Higatangan Island Rock Formations, Biliran Province. 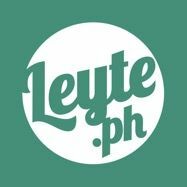 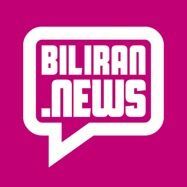 Apo ko ni Enriqueta Limpiado Labial . 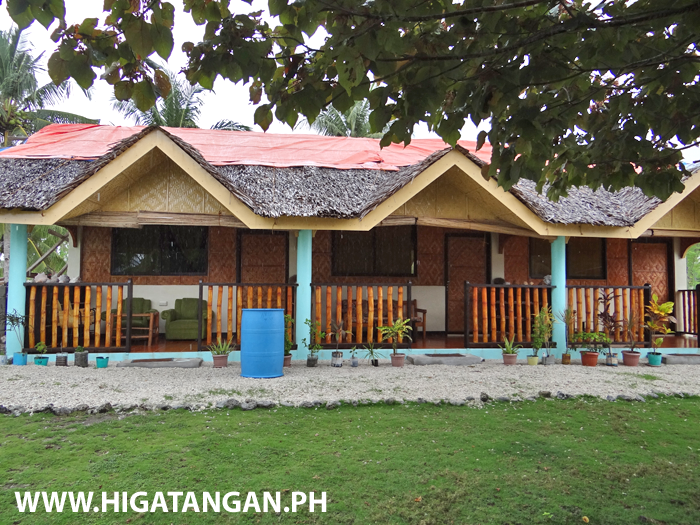 The Limipado White Beach Resort, Higatangan Island, Biliran Province. 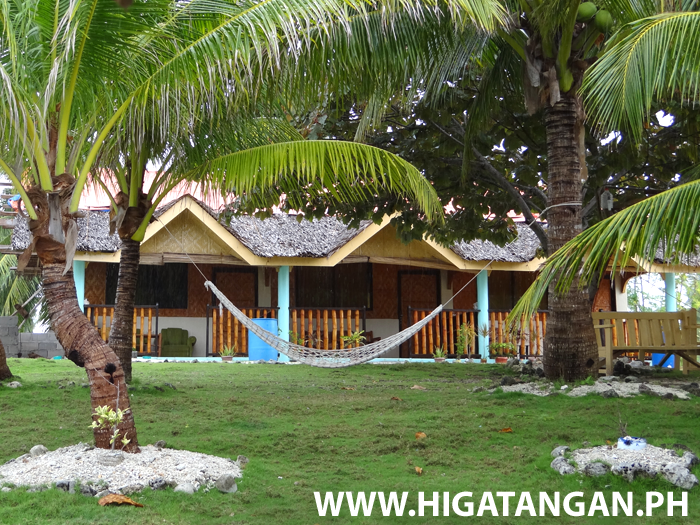 Hagdan Beach Resort, Higatangan Island, Biliran Province. 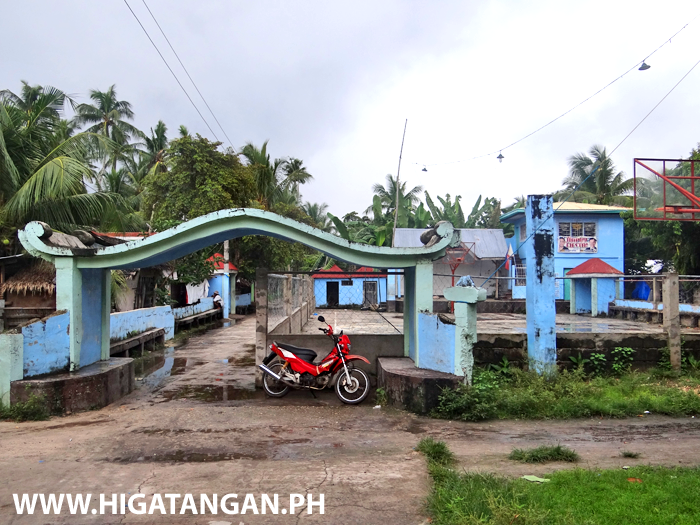 Mabini Baranagay, Higatangan Island, Biliran Province. 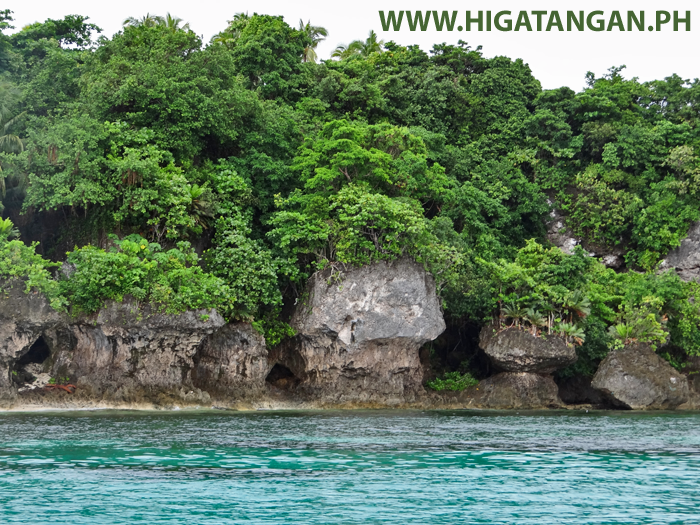 The Rock Formations along the west coat of Higatangan Island. 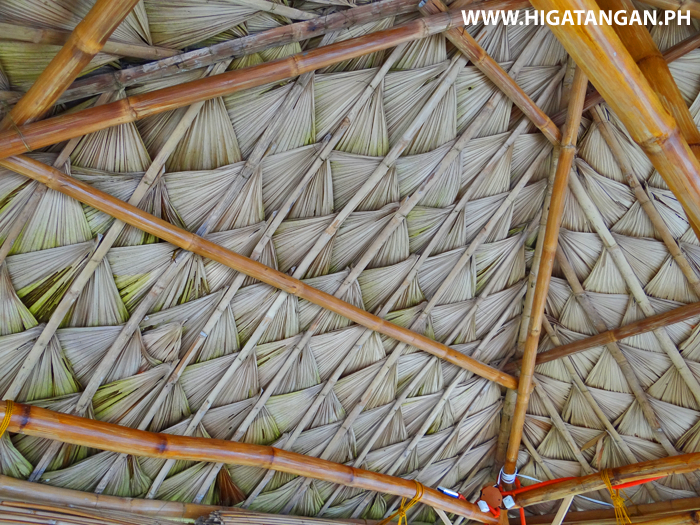 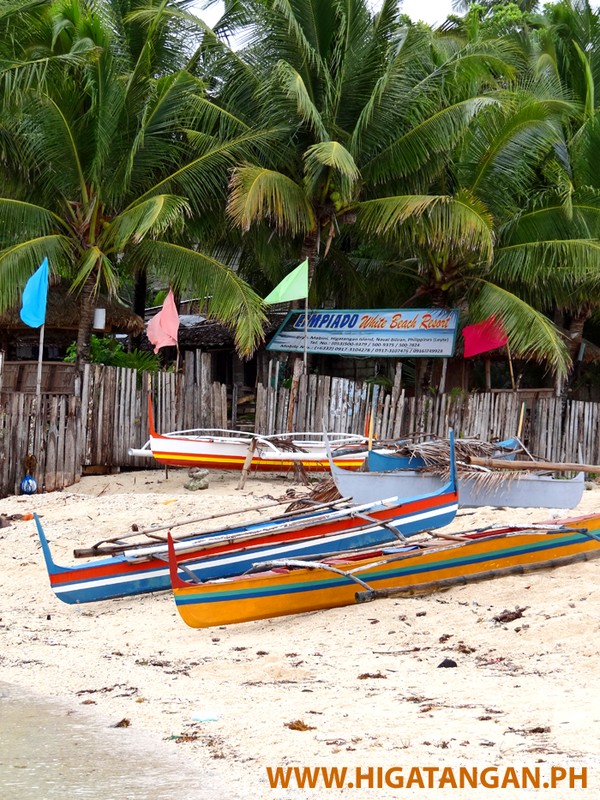 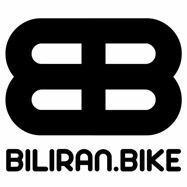 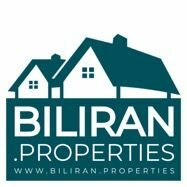 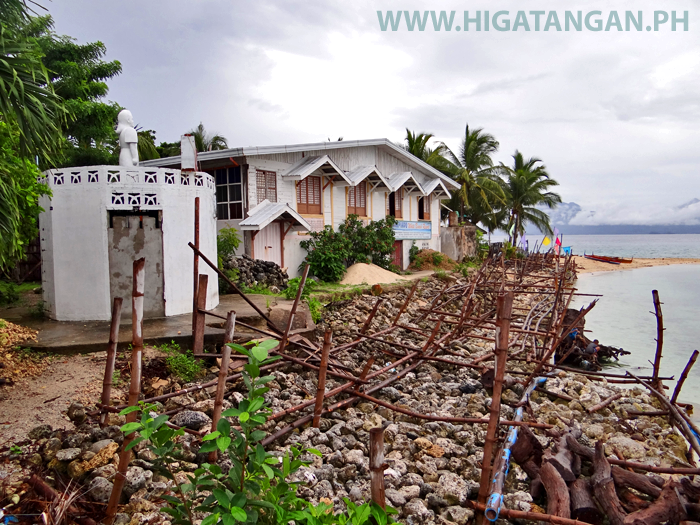 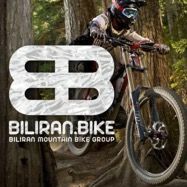 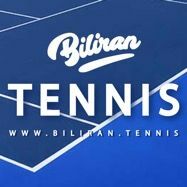 Many of the houses on Higatangan Island are very traditional, and you can feel the much slower pace of life their compared to most places on Biliran Island. 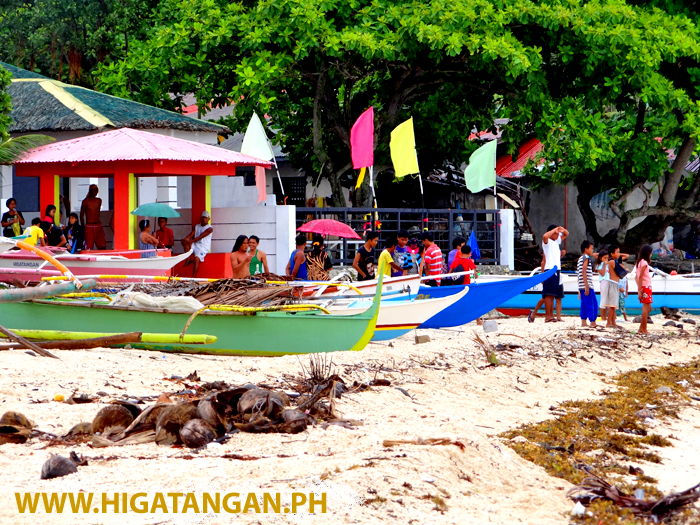 Limpiado White Beach Resort, Higatangan Island, Biliran Province. 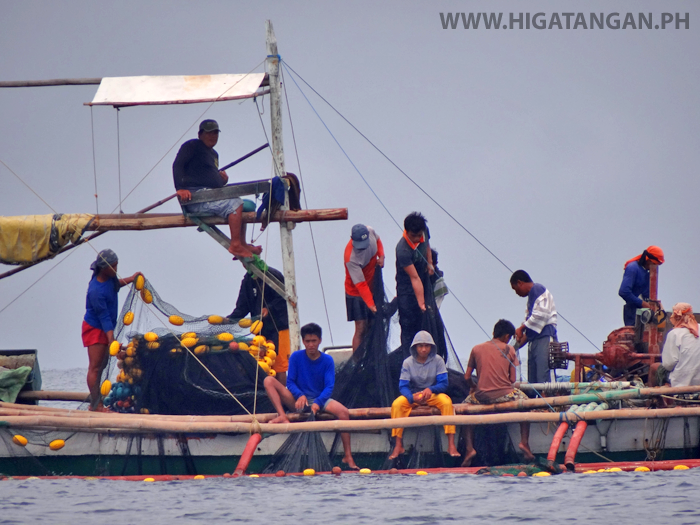 Fishermen busy working just off the coast of Higatangan Island, Biliran Province. 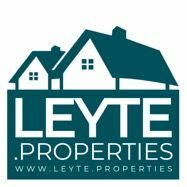 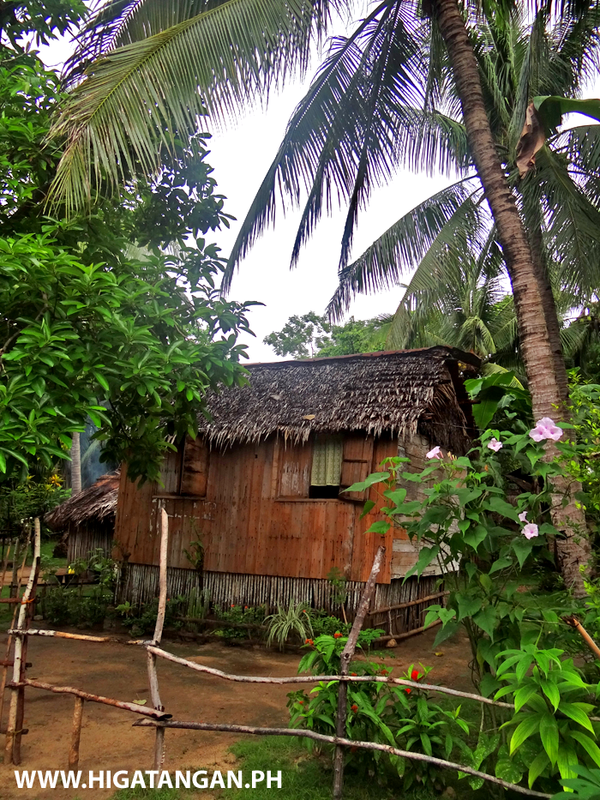 Typical small house construction in the Philippines. 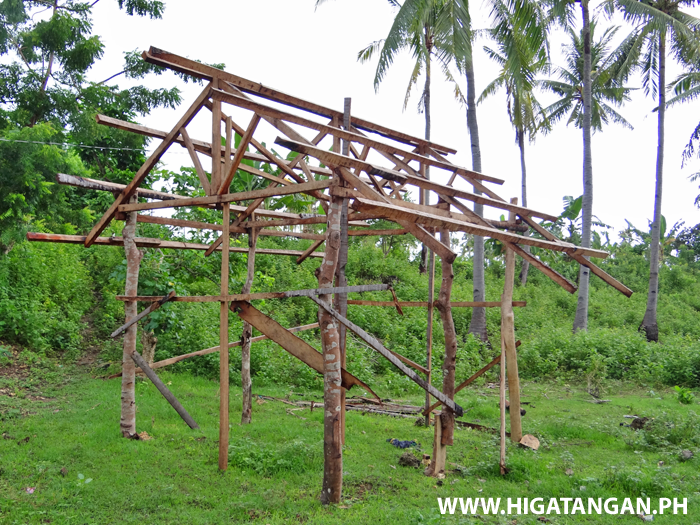 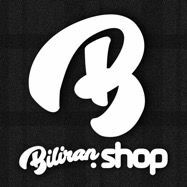 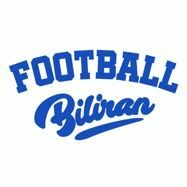 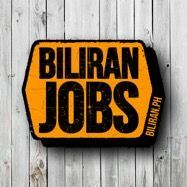 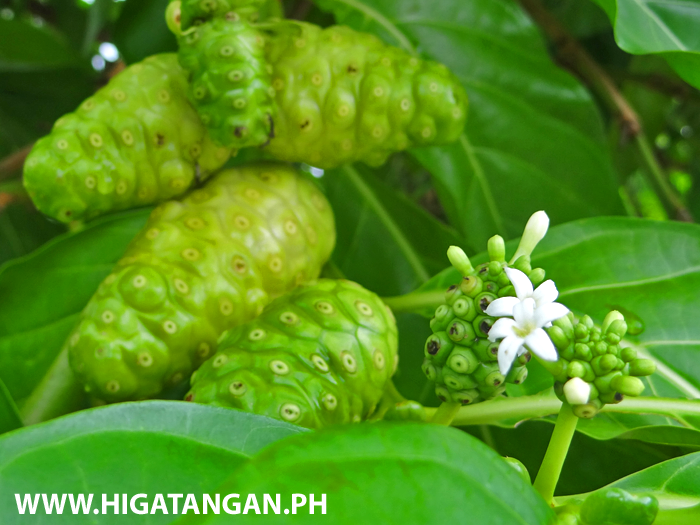 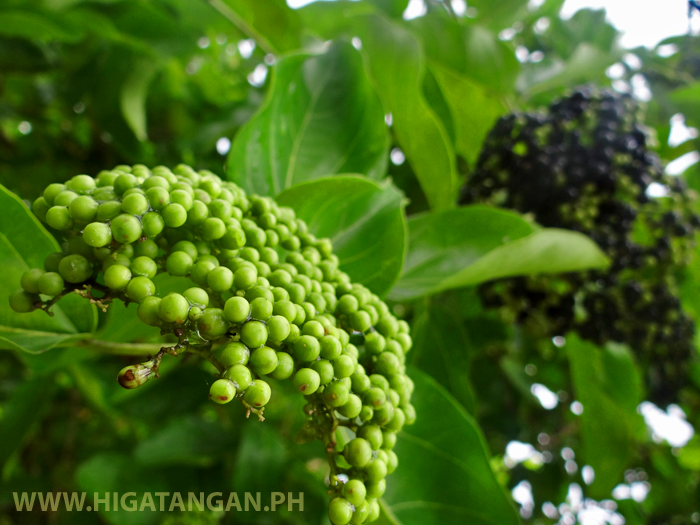 Photo taken in Higatangan Island, Biliran Province. 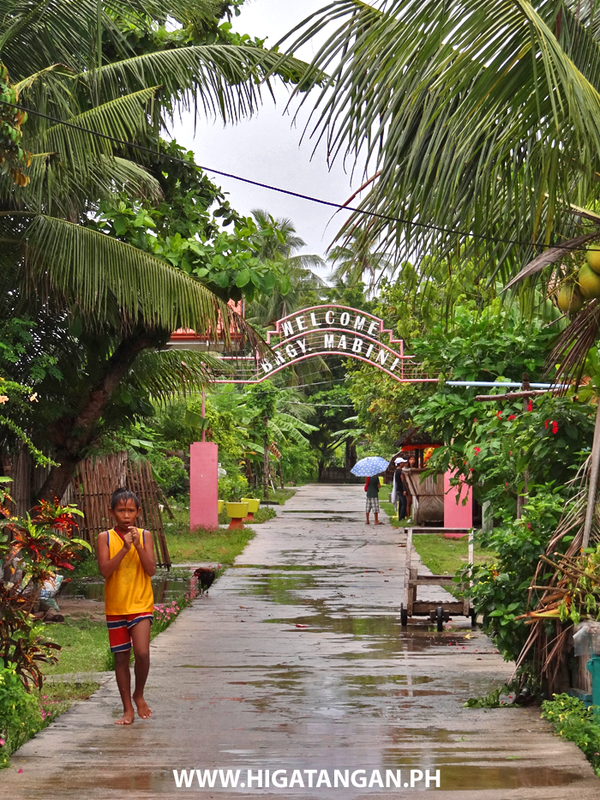 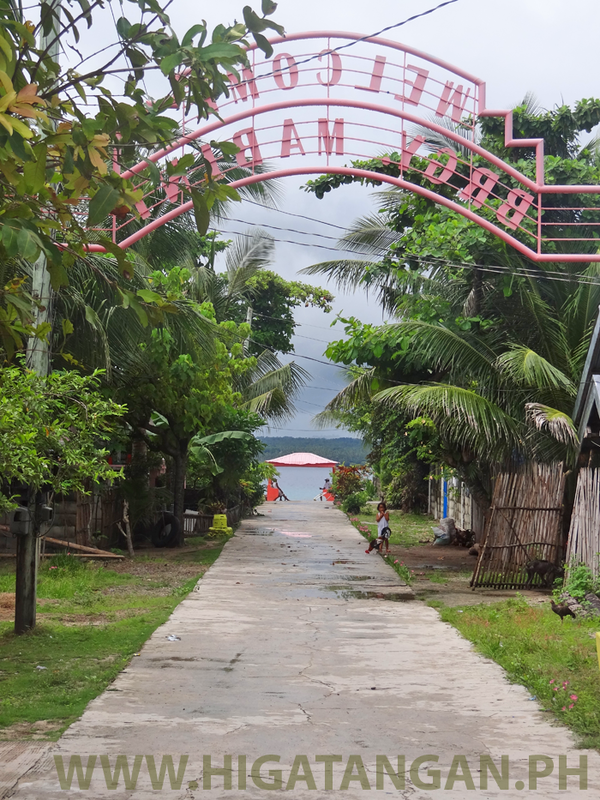 Looking along the street towards the sea in Mabini, Higatangan Island, Biliran Province. 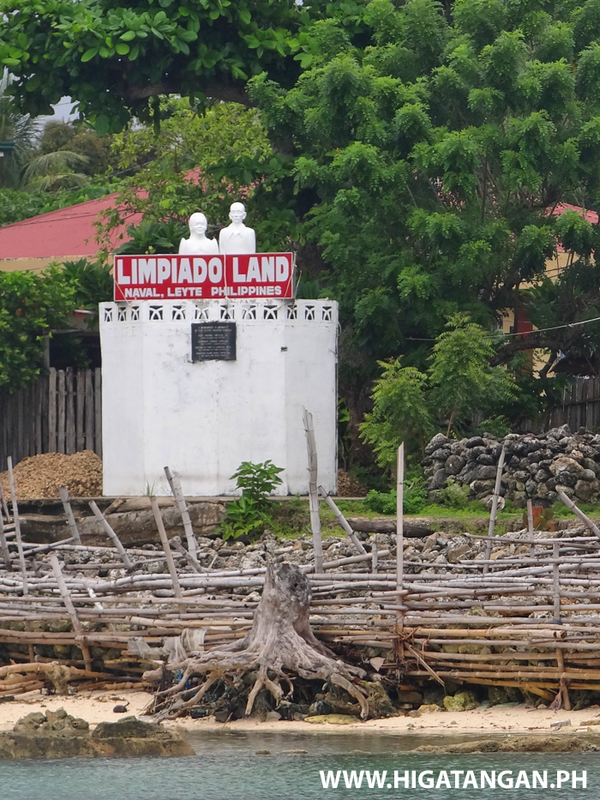 Do you know what Limpiado Land is? 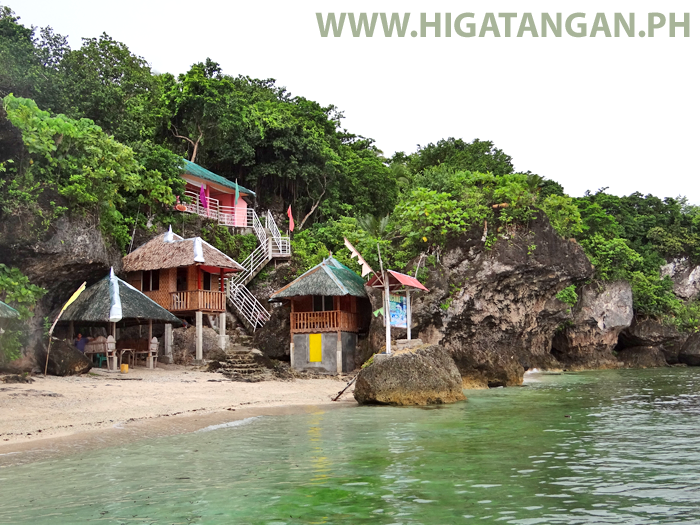 Limpaido White Beach Resort, Higatangan Island, Biliran Province. 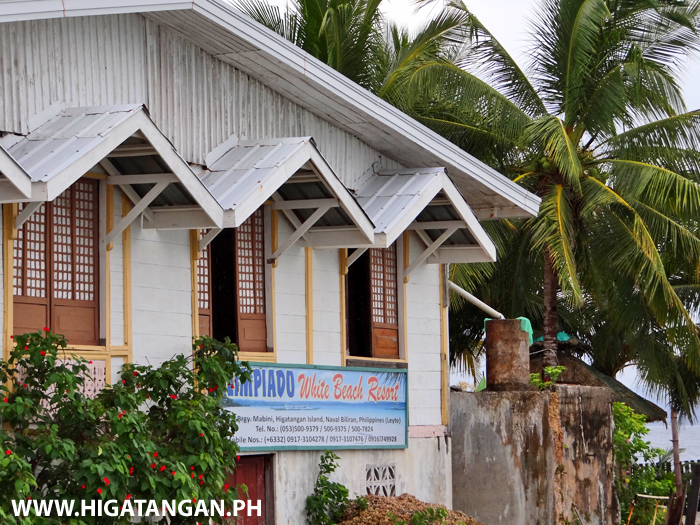 The Limpiado Resort on Higatangan Island, Biliran Province.